Tired of boring cardio machines? 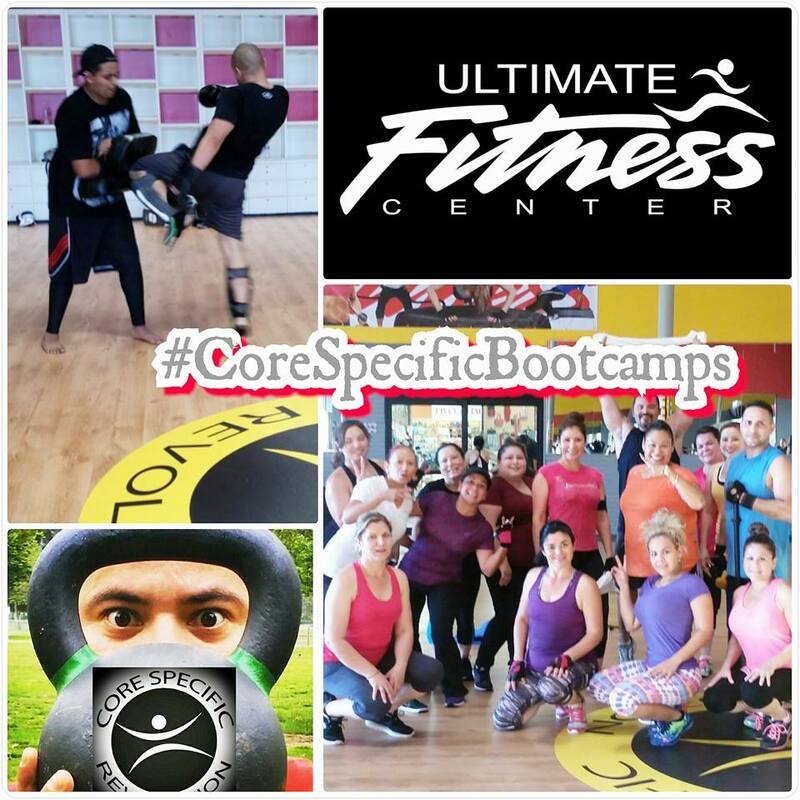 Time to step up your work out with the new Core Specific Express Classes!!!! 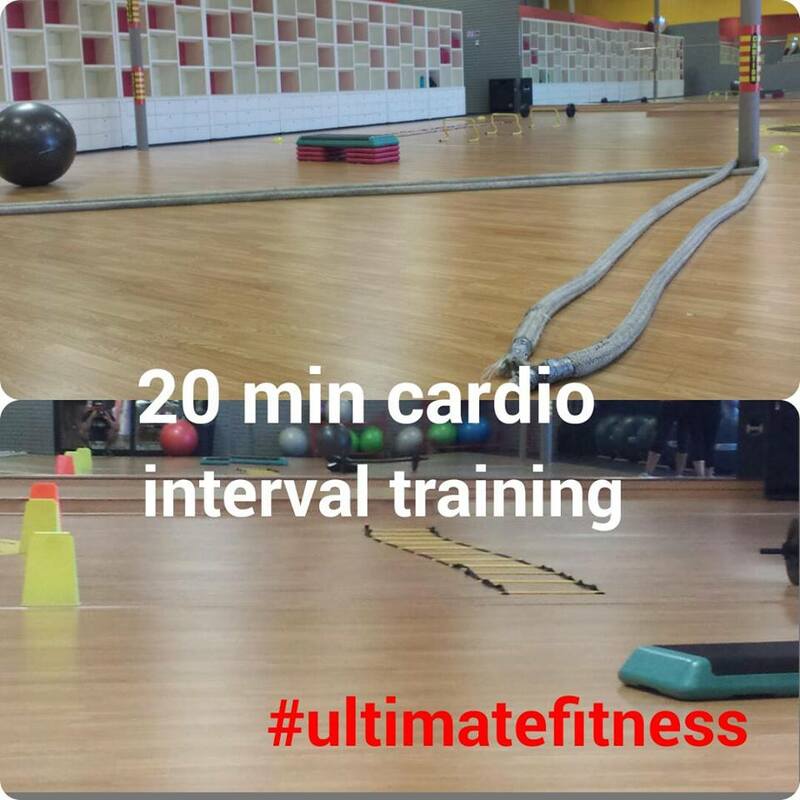 This new Core Specific class is designed to be a 20 min cardio interval and resistance training program. 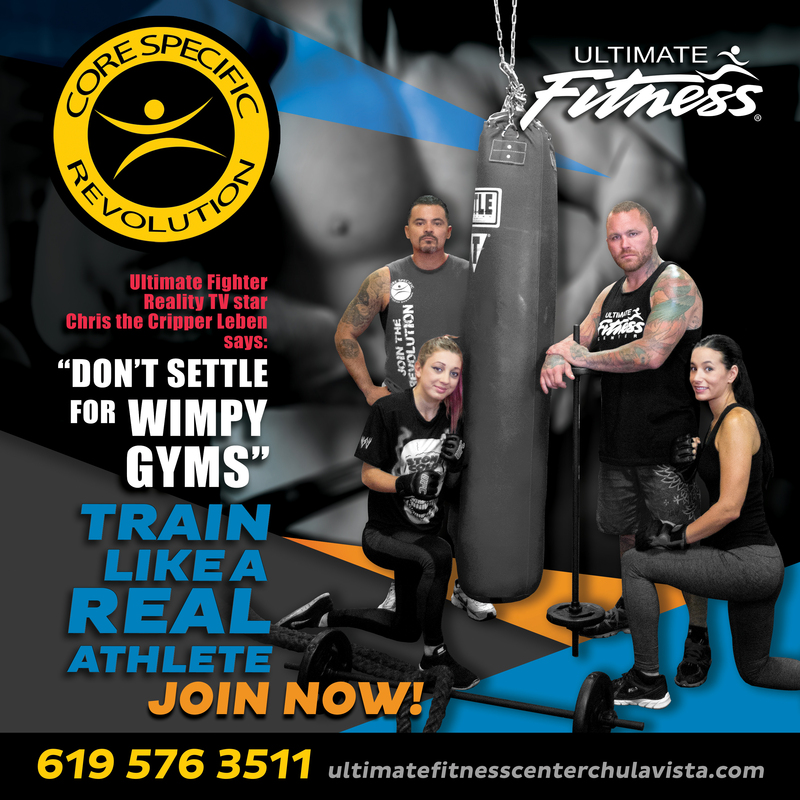 Tone your arms, burn the belly fat, and improve your cardio with out dynamic Core Specific instructors and get the goals you have been waiting for!!! New routines every week to keep your body guessing whats next!!! 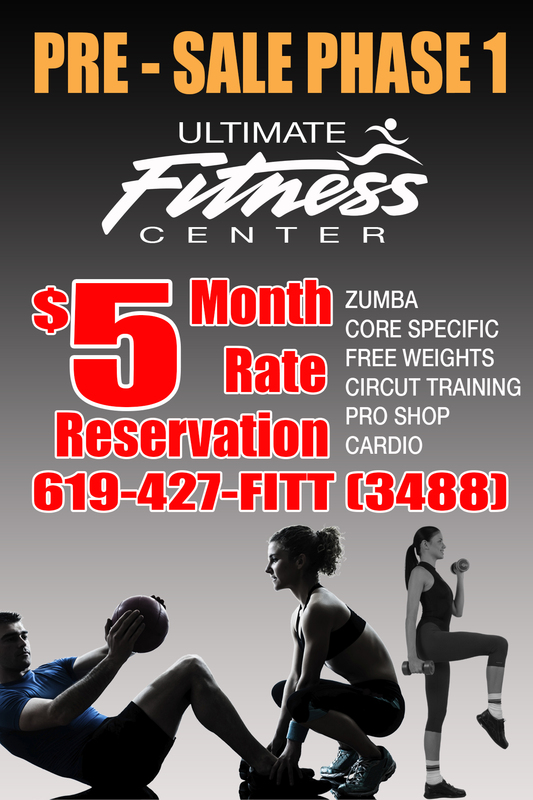 Ultimate Fitness Oxford is also adding another Core Specific Bootcamp class to the group fitness schedule. 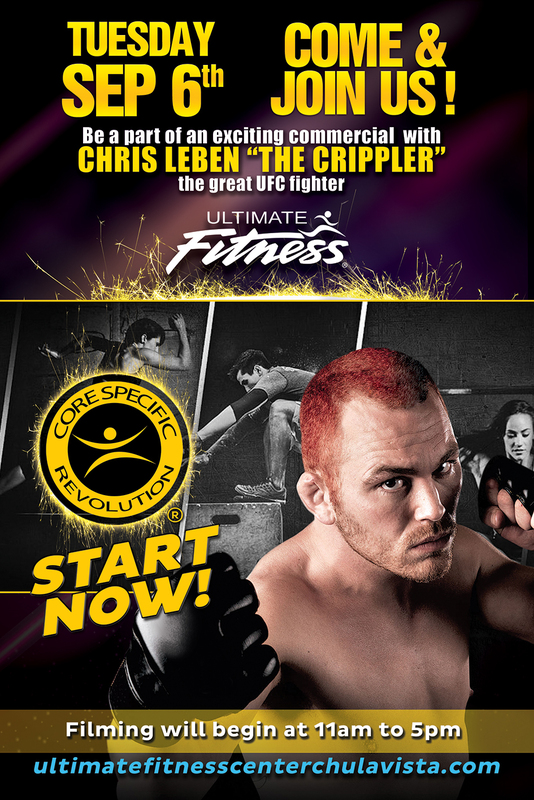 The new class will be Friday night at 7 pm. Don’t miss out and remember to bring a friend with you! !